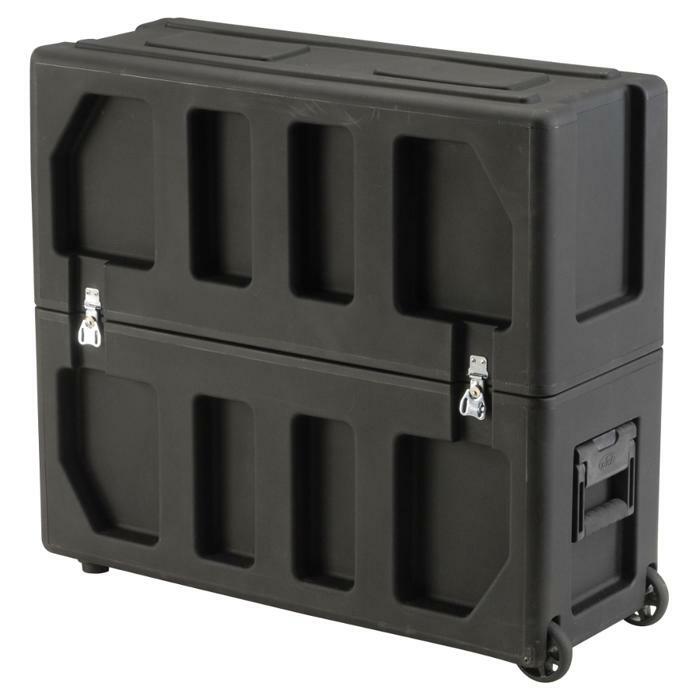 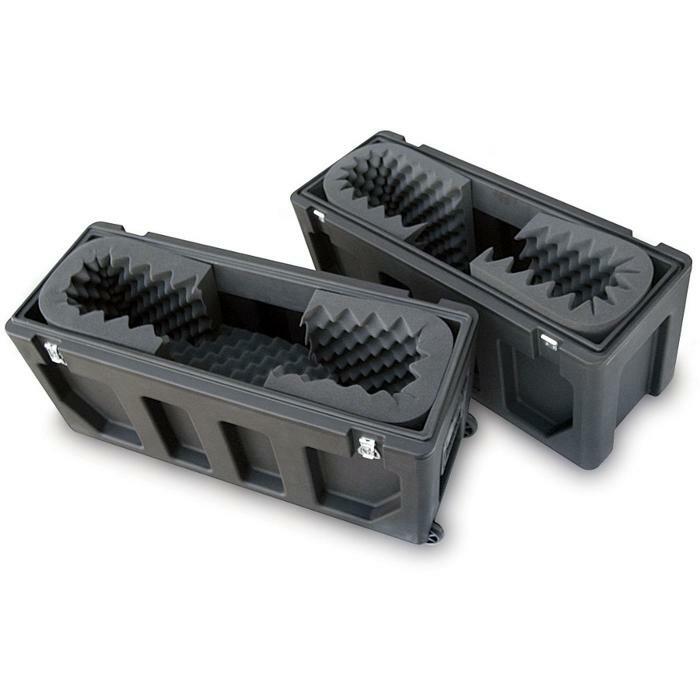 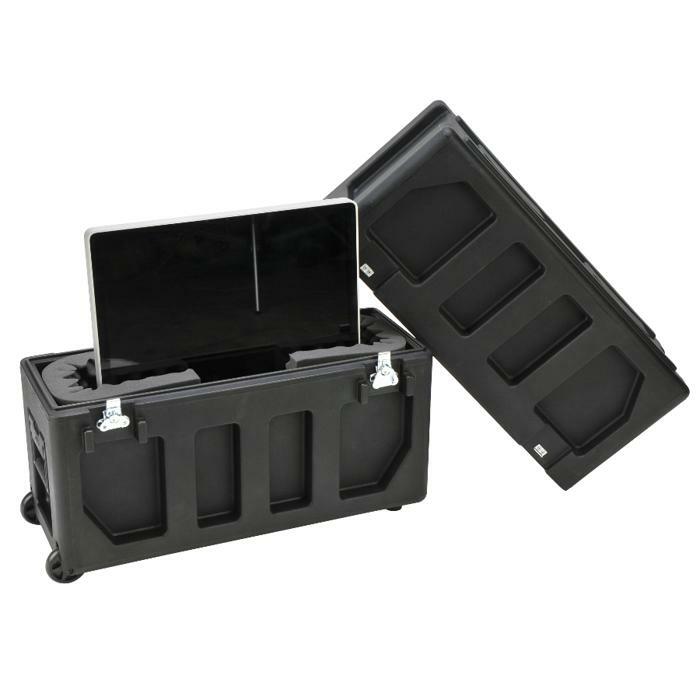 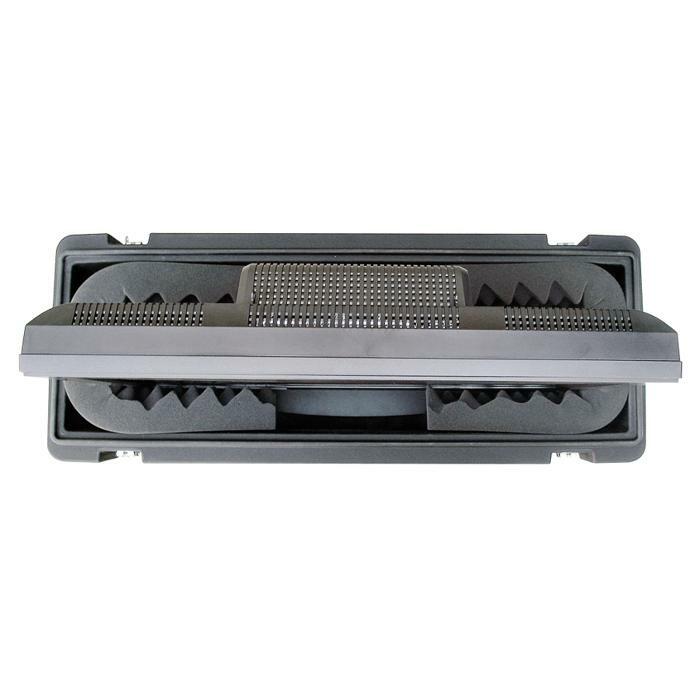 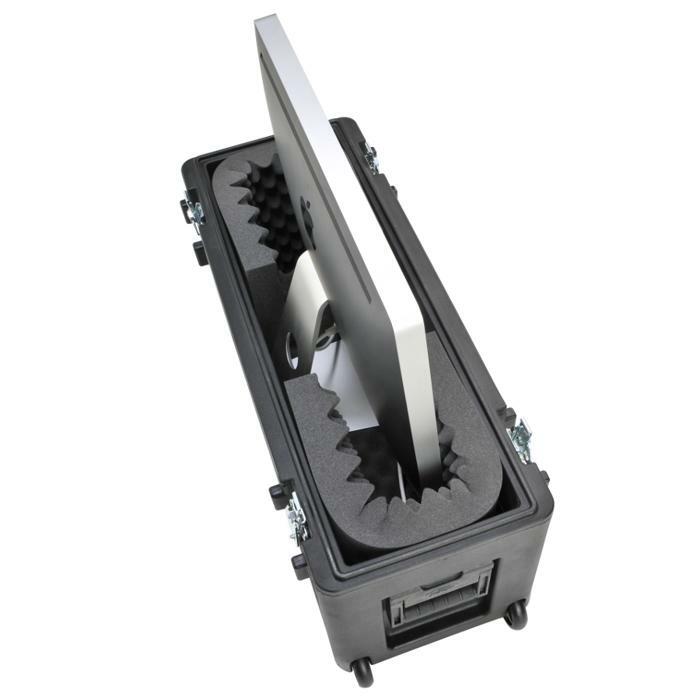 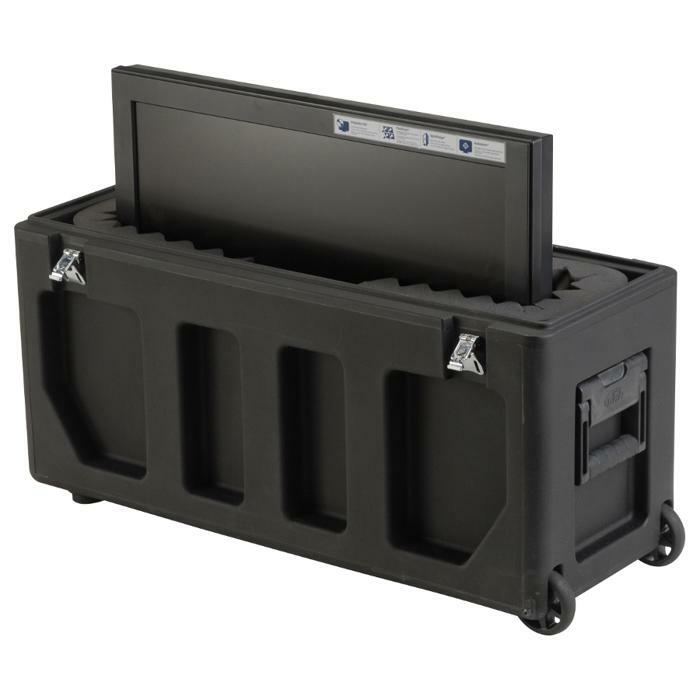 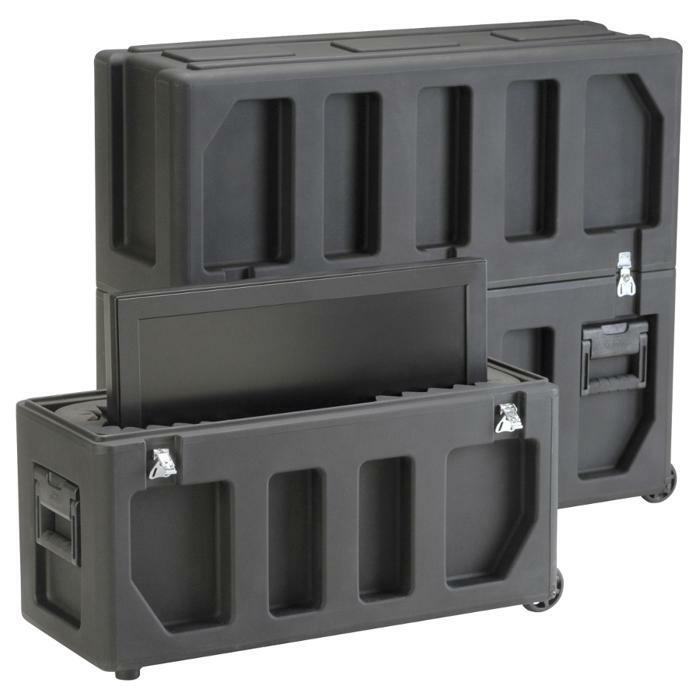 Accommodating 20" to 26" LCD screens, the AP3S-2026LCD Screen Case is rotationally molded of LLDPE Polyethylene for strength and durability. 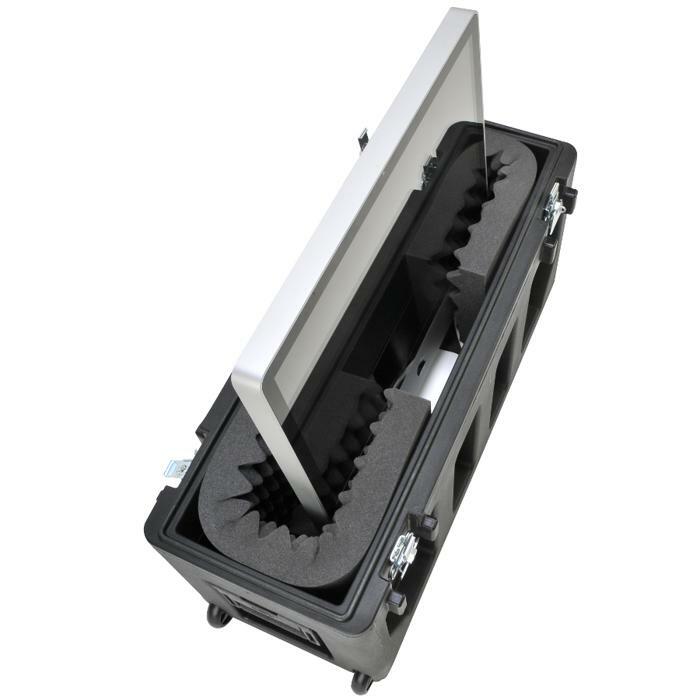 The interiors are designed to hold LCD screens in the desirable upright position with a universal interior foam padding system designed to configure easily for customized protection. 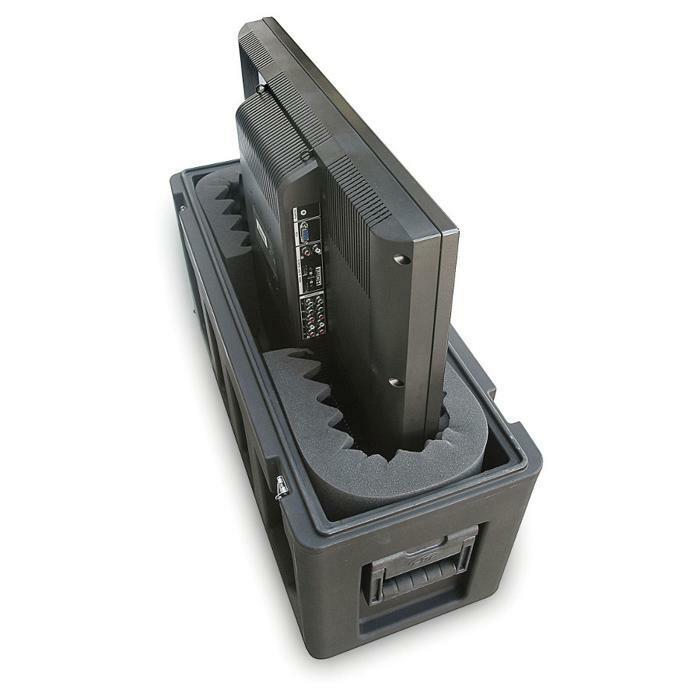 The AP3S-2026LCD Screen Case offers superb quality and construction and can be shipped standard UPS or Fed X. 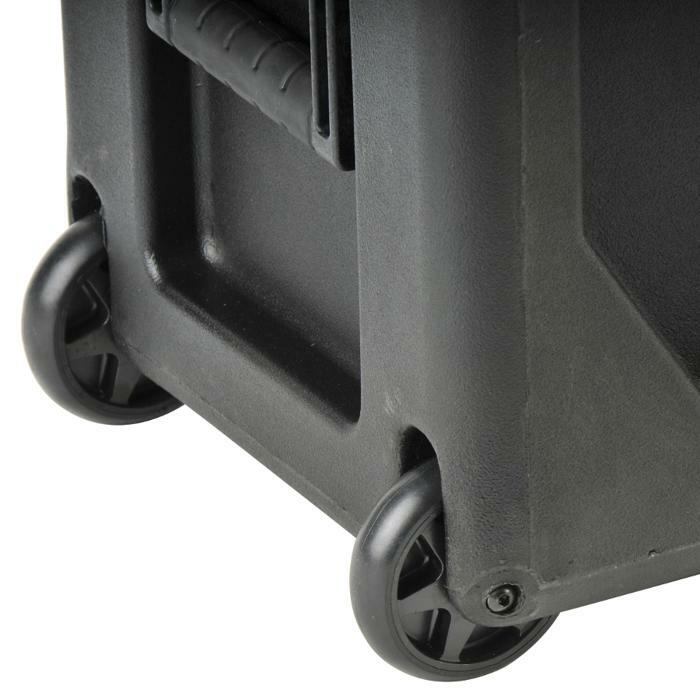 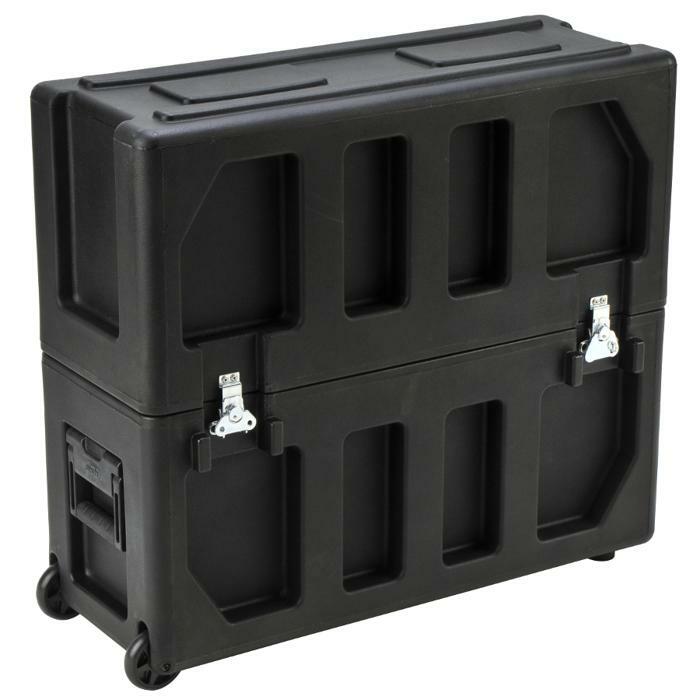 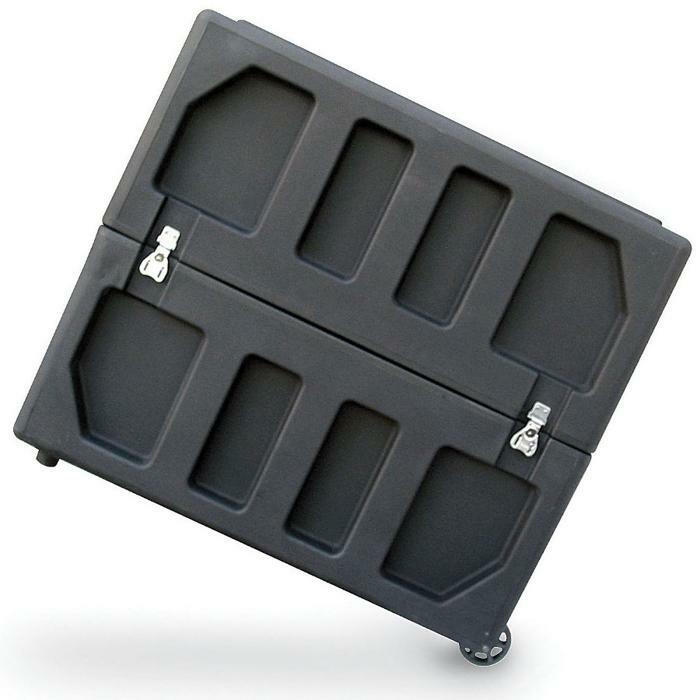 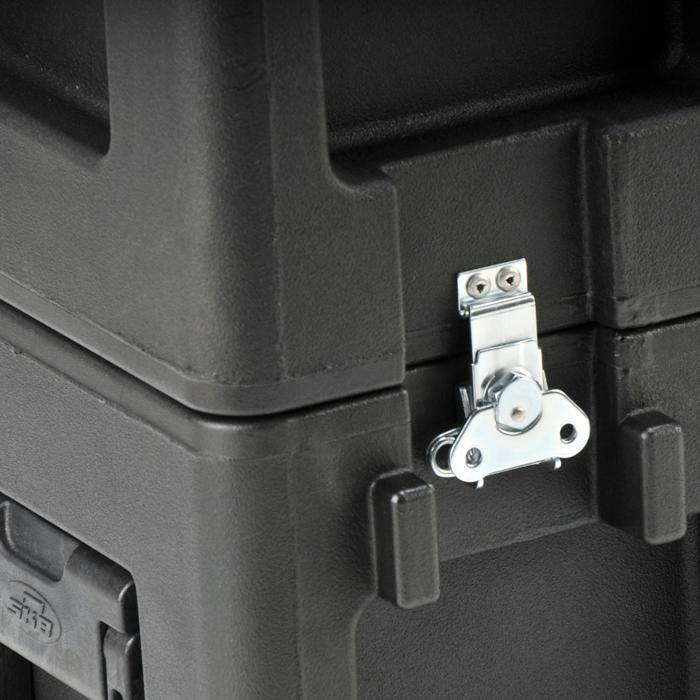 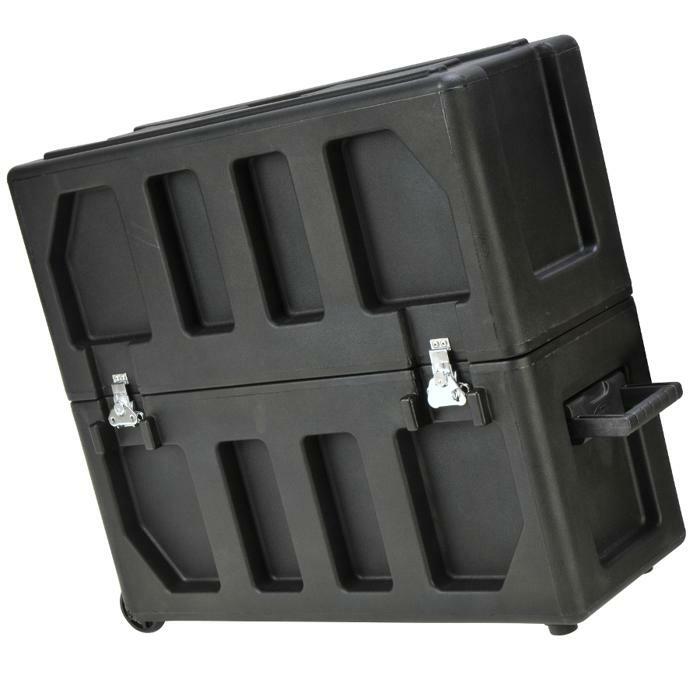 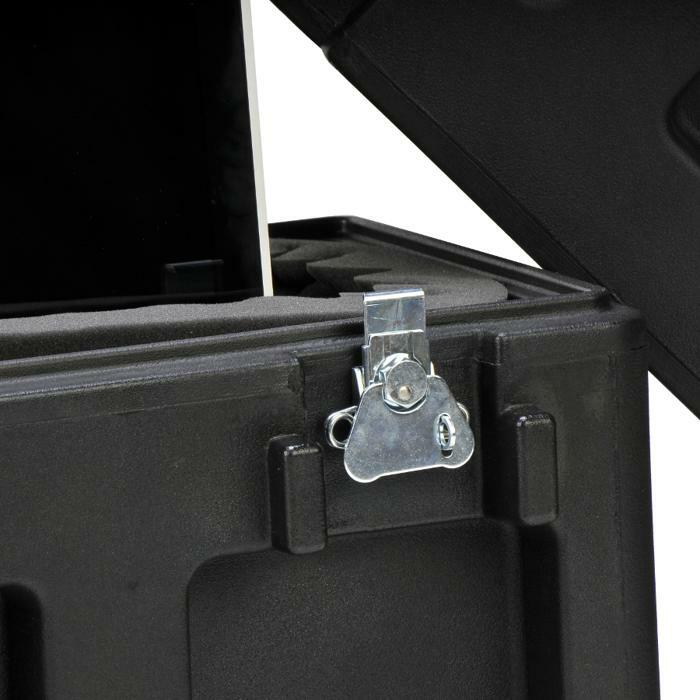 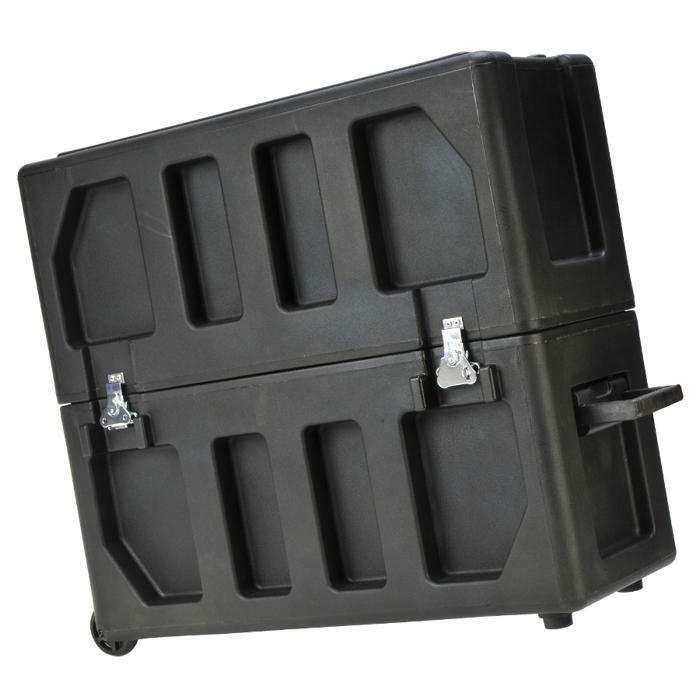 The case features a weather resistant gasketed tongue and groove valance, heavy-duty twist latches with a padlockable latch on each side, easy glide wheels for easy maneuvering, and two durable cushioned rubber over-molded handles providing the perfect solution for storing your LCD screens in the storeroom or transporting to the trade show or conference center.